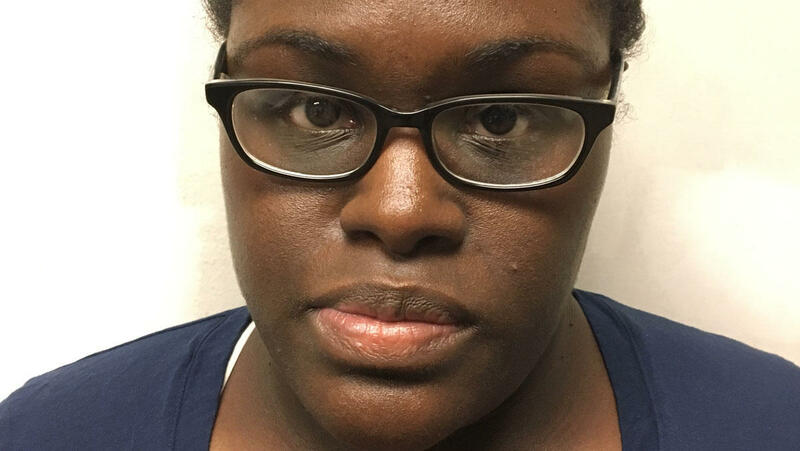 PHILADELPHIA -- A nurse was charged Thursday with involuntary manslaughter, neglect and falsifying documents to make it appear she had performed required exams on President Trump's former national security adviser's father before he died at a Philadelphia senior care facility last month. Christann Shyvin Gainey, 30, was charged in the death of H.R. McMaster Sr., who died April 13 about eight hours after falling and hitting his head at the Cathedral Village retirement community. "This nurse violated the trust that was placed in her by her patients and their families," Attorney General Josh Shapiro said. "...We will hold her accountable for failing to perform her job and then lying about it." Shapiro said Gainey failed to perform eight required checks on McMaster Sr., despite completing paperwork saying she did. Surveillance video showed that Gainey failed to conduct the series of neurological evaluations of McMaster as required after a fall, the Pennsylvania attorney general's office said. Shapiro said the checks would have saved McMaster senior's life. It wasn't immediately known if Gainey, who worked at the facility as a contract employee, had an attorney to comment on her behalf. Phone numbers listed for her rang unanswered Thursday afternoon. McMaster was an 84-year-old retired U.S. Army officer. His son served as Mr. Trump's national security adviser from February 2017 until March 22, when he resigned. "Our father ... was a tough and compassionate soldier and public servant," McMaster's daughter, Letitia McMaster, said in a statement. "The best way to honor his memory is for all of us to do all we can to prevent others from suffering at the hands of those who lack compassion and abandon even the most basic standards of human decency. Today's charges are an important step forward in that connection." McMaster was admitted to Cathedral Village on April 9 for rehabilitation following a stroke. Three days later, according to court documents, he was found on the floor of his room by a nursing assistant, who alerted Gainey, the charge nurse. Cathedral Village policy mandates close neurological monitoring of patients who hit their heads, including assessments every 15 minutes for the first hour and every hour for the next three. An assistant nursing director told police that after McMaster's death, she asked Gainey whether the nurse had conducted the required evaluations of McMaster. Gainey replied she had and said, "They were fine," according to a police affidavit. When the supervisor noted the last entry on McMaster's neurological chart indicated that an evaluation had been performed 20 minutes after his death, Gainey told her, "Well, I falsified that one," the affidavit said. Police reviewed about eight hours of surveillance video and concluded Gainey had failed to perform a single neurological exam. A medical examiner ruled McMaster died of "blunt impact head trauma." "When a family selects a senior living facility, they do not expect their loved one to be found dead in the lobby of a place that was supposed to be caring for him," Democratic Attorney General Josh Shapiro said at a news conference Thursday. "This nurse ignored her job responsibilities, falsified paperwork, lied to her supervisors and neglected Mr. McMaster, who died." Cathedral Village officials said last month they were cooperating with investigators. They also said they contacted the state Health Department and launched an internal investigation.